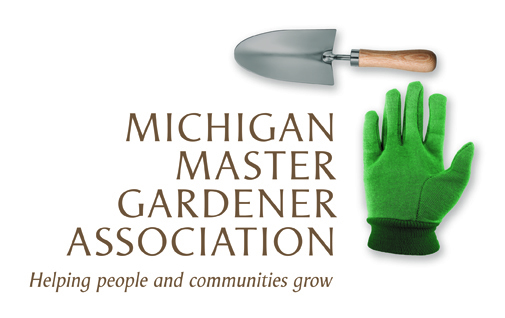 Native Pollinator Workshop (Augusta) — Michigan Master Gardener Association, Inc. 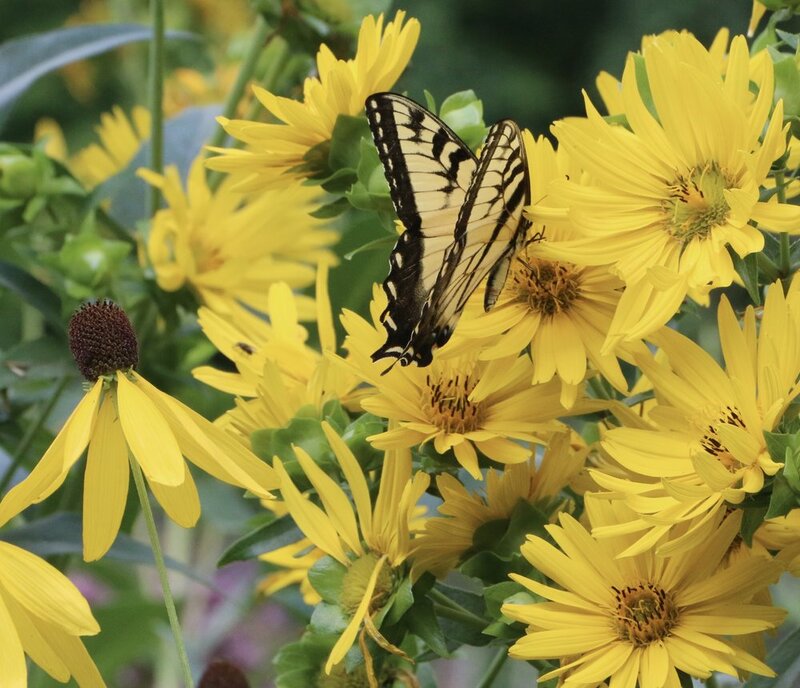 Program Information: Come and learn about providing habitat for pollinators with KBS scientist, Dr. Nick Haddad, during a fun and informative workshop at the W.K. Kellogg Bird Sanctuary. The class will explore the pollinators currently in the Sanctuary's native plant gardens during this workshop.